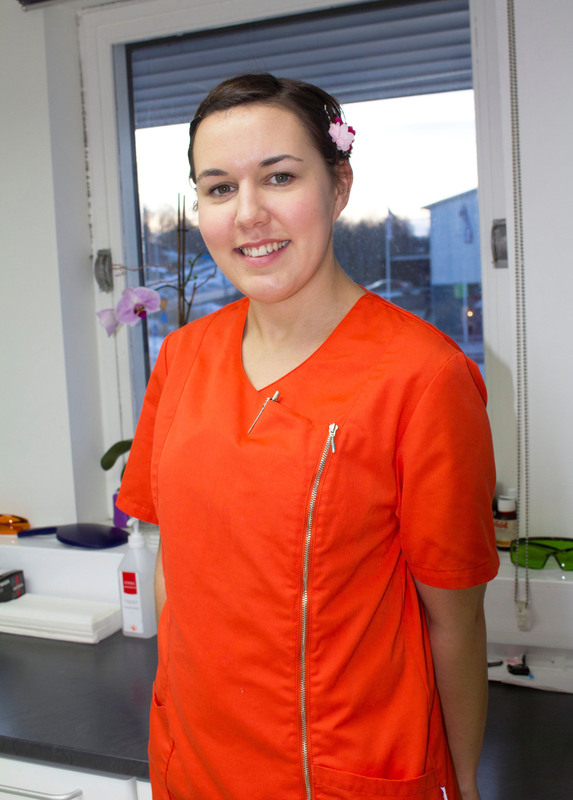 Our dental practice is located at Sisjön/Askim, in Western Gothenburg. We have high availability and competitive prices. Our ambition is to provide high quality dental care based on patient requirements and expectations. We are proud to sacrifice ceramic crowns and shorter bridges with high aesthetics on only one hours with CAD / CAM and digital prints. You avoid sticky imprints and discomfort. To ENSURE quick and effective root canal treatments, we use the latest in mechanical clean technology. For you, it means fewer and shorter treatments. All children are welcome to us! Welcome to us and meet our staff! Sneja took her dentist's degree at the Odontologist in Gothenburg 2001. After working in several public health clinics and also working at a surgery, she started 2007 in practice. After the summer 2012 Sneja took over the practice and now drives it with his staff. Sneja loves aesthetics and would like to do beautiful things - ranging from facades, dental controls to a beautiful smile. Sonja took her dental exam at the Odontologist in Gothenburg 2010 and started working on the practice 2016. 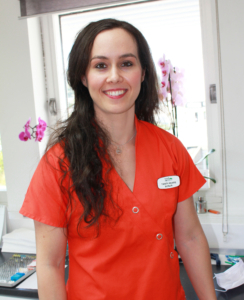 She is a great resource for the clinic and is both a skilled clinician and a good general and implant surgeon. 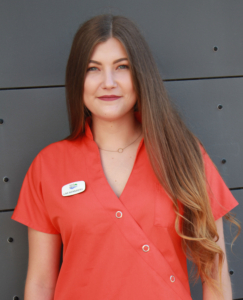 Kajsa has been educated in Borås and has previously worked at Folktandvården in Torslanda and one year privately in Skepplanda.